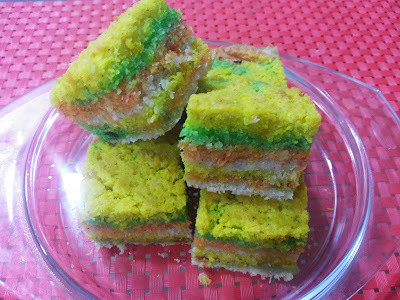 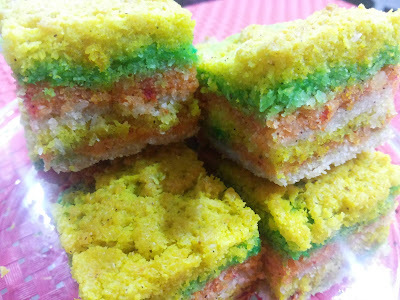 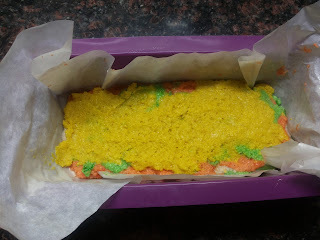 The cake that I have made today is a Tricolour Baath Cake on the special request by my 6 year old. I have used powder food colouring for this. You may bake it with/without food colouring. Prep all your ingredients to save time. 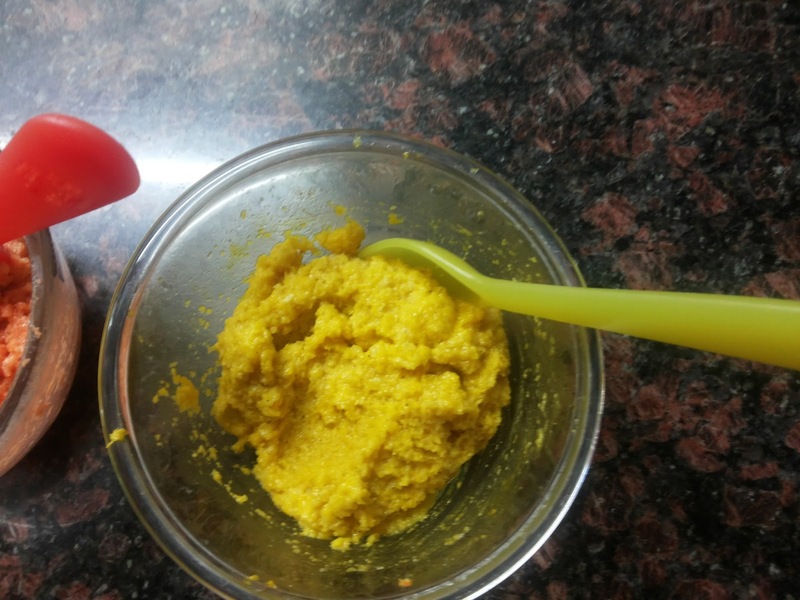 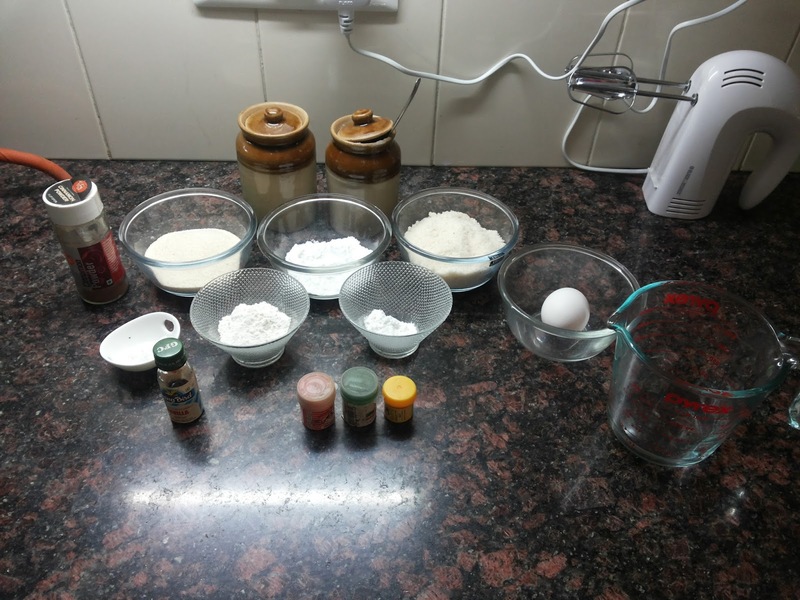 In a large bowl, beat the egg till light and frothy. 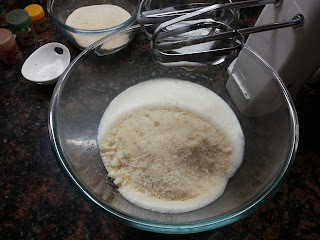 Add the desiccated coconut and water. Mix well. 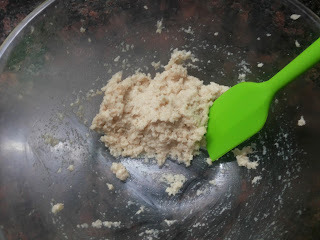 NOTE: If the desiccated coconut shreds are large, then grind them into a course paste using little water and then add it to the beaten egg. 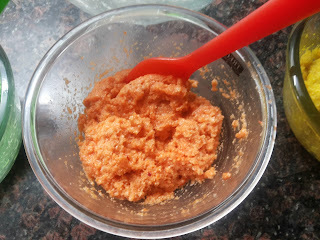 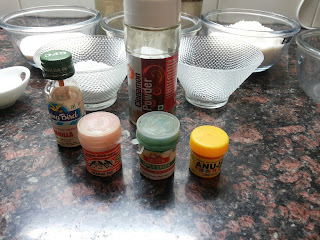 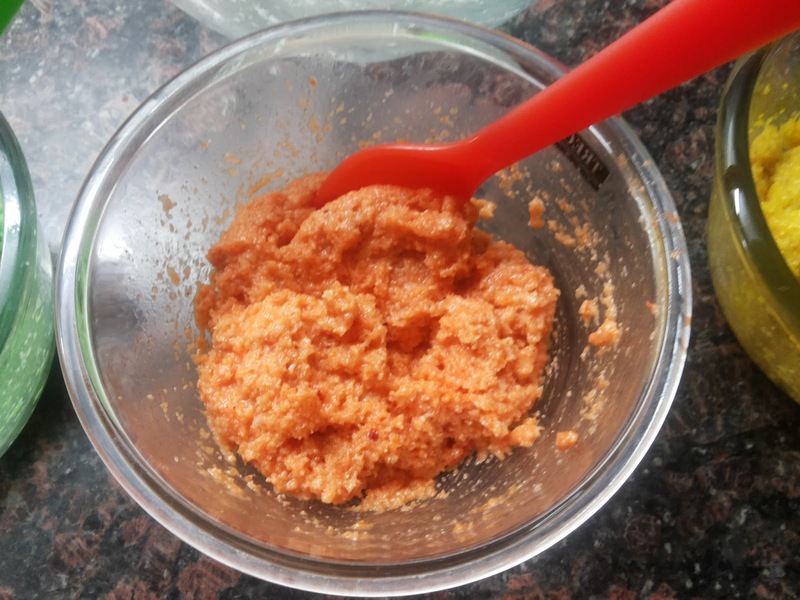 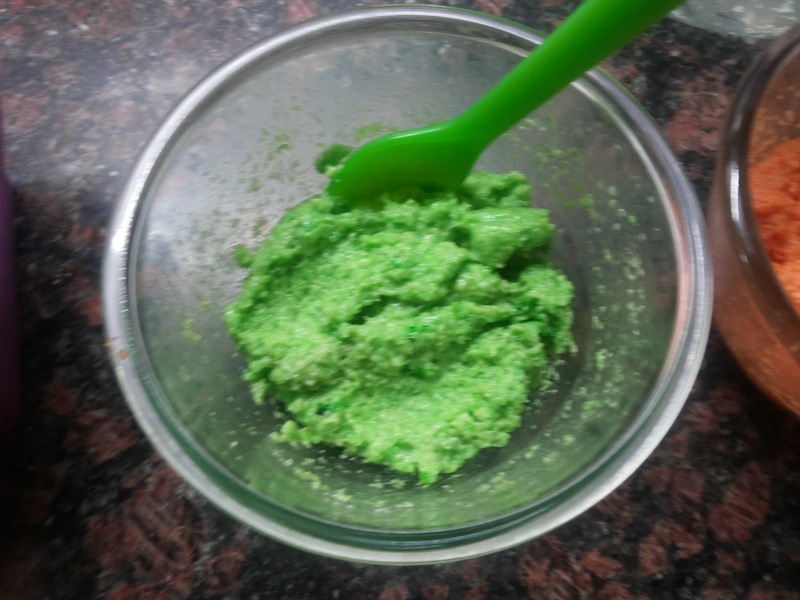 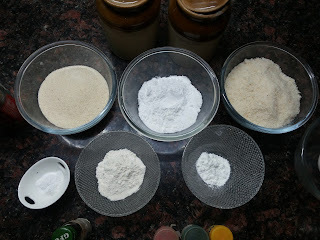 Add all the other dry ingredients, except for the food colouring and vanilla essence. Cover the batter and keep it aside for 3-4 hours. 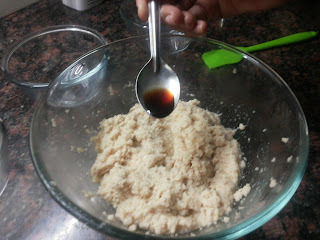 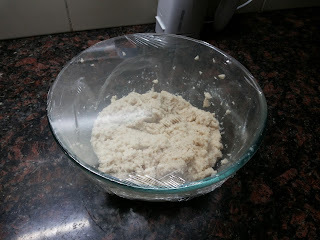 After 3-4 hours, add the Vanilla Essence and mix well. 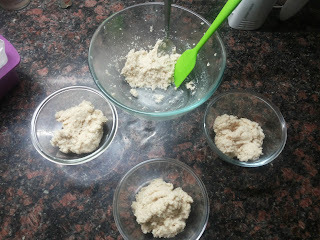 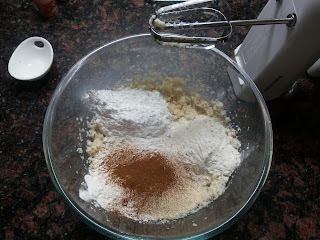 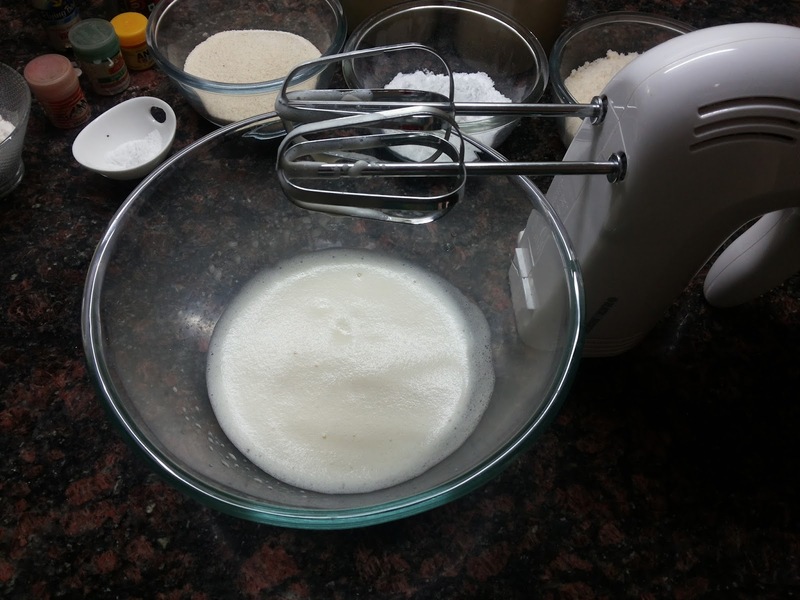 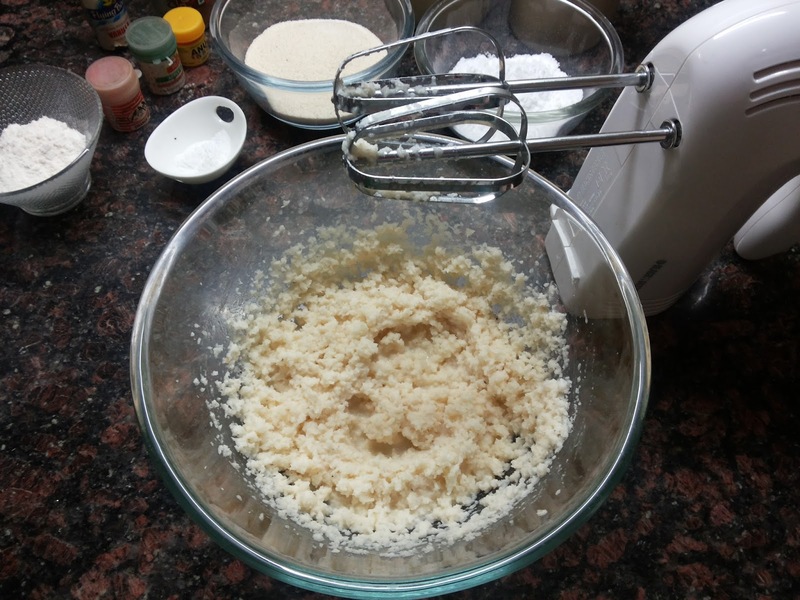 Divide this batter into 4 parts. 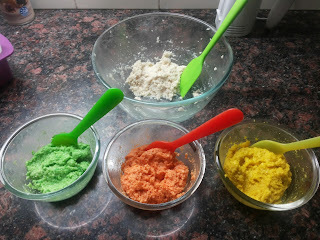 Add the food colouring to 3 of the parts. 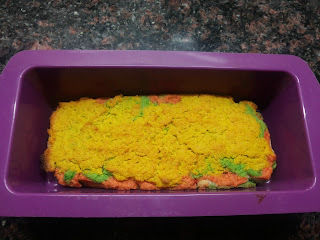 Leave 1 part as is. 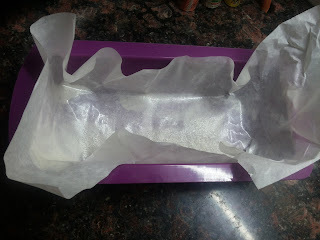 Next, preheat the oven to 170 deg C. Line a baking dish with parchment paper and spray a little of cooking oil to prevent any sticking. 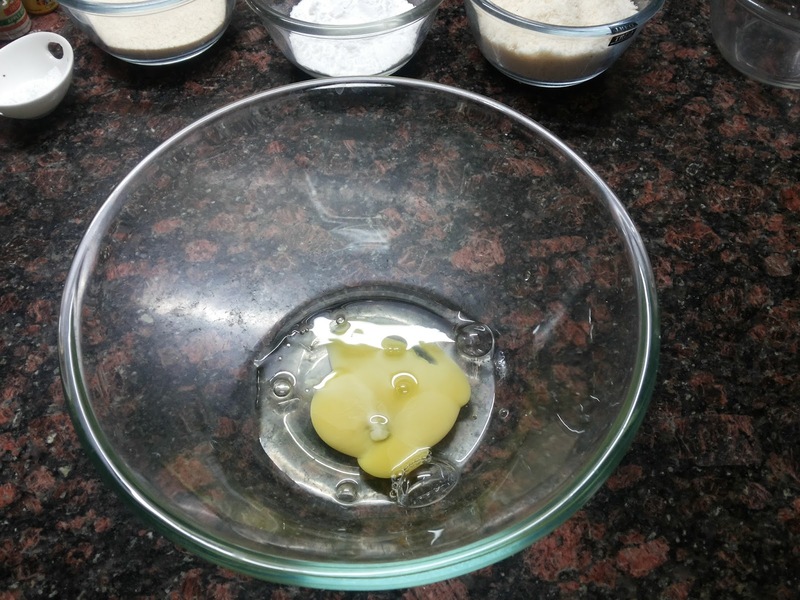 Bake for around 30-35 minutes, or till a toothpick that is inserted in the middle of the cake comes out clean. 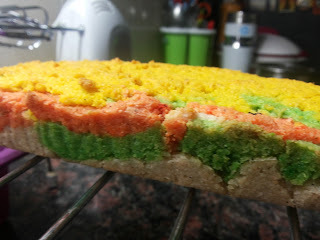 Let it cool, then cut into small squares and enjoy!! To store this, wrap the remaining cake in cling film, and keep it in an air-tight container and refrigerate. 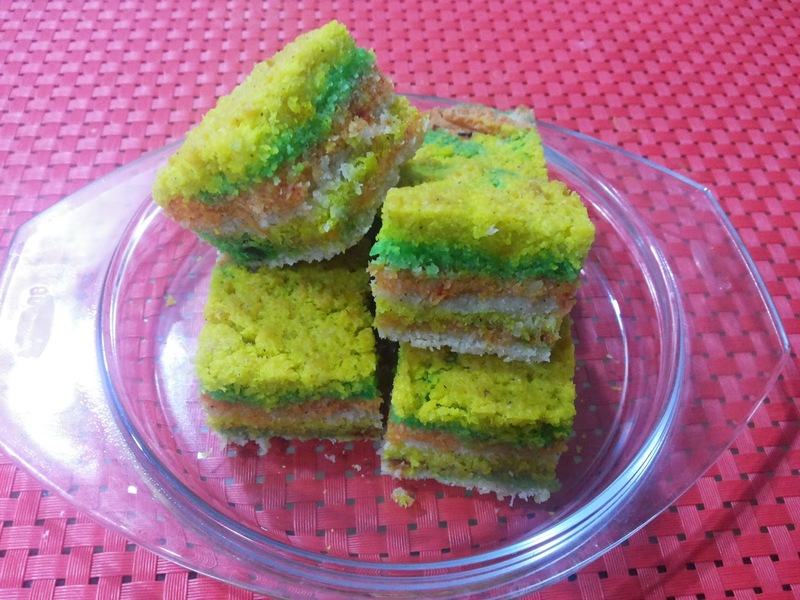 This cake can be served warm or cold or at room temperature. 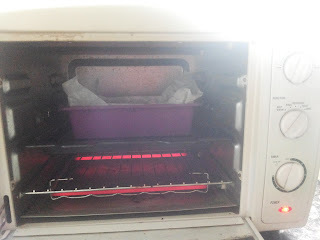 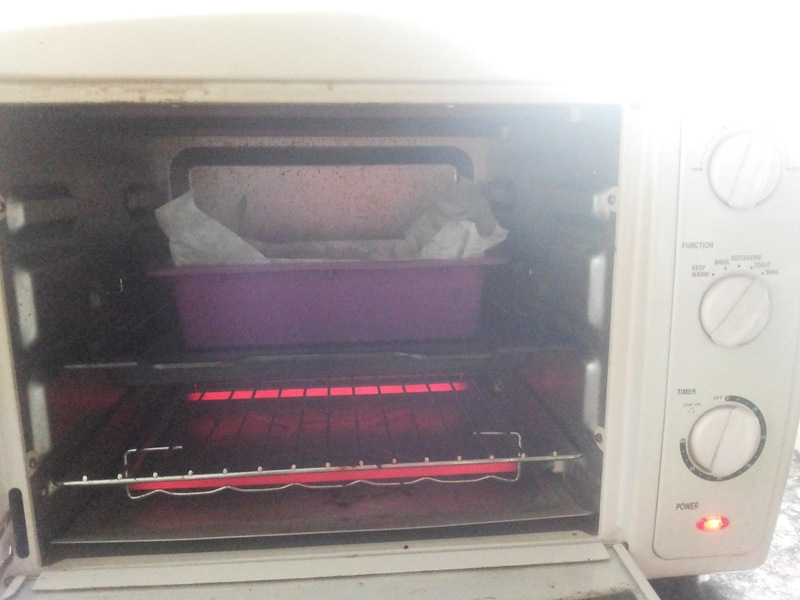 To warm, simply unwrap the cling film and microwave it for 20-30 secs before serving.